Today’s business environment is more complex than at any time in history with greater ambiguity, chaos, and uncertainty. This tangled mass of noise effectively handicaps every facet of business. To many of us, the words chaos, uncertainty, and change immediately bring a twinge of anxiety and fear. We often hear of going through change, but we are never going to outrun or outlast change. Chaos is often served for breakfast as we hear the morning news, battle the commute, or have a carefully planned day hijacked by an urgent matter of utmost importance. Chaos is always going to find us and surround us, threatening at times to impale or drown us. Uncertainty takes a different tactic with the drip-drip-drip of things we can’t control and the overwhelmingness of perceived powerlessness. We desperately summon our best resources and release an arsenal of force, only to find that each effort brings more and often greater, uncertainty. The dynamics of change, chaos, and uncertainty are an integral part of the vitality that is business, and even more so, life. While the sheer force of change, uncertainty, and chaos swirls around us, we grasp for insight through both traditional and new measures of success. 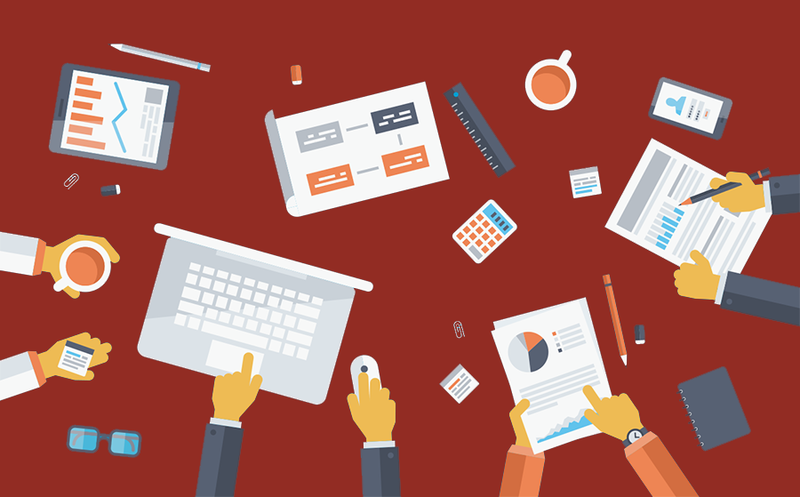 But with all the business tools and approaches that are routinely deployed, there is one outlier that is consistently misunderstood, misapplied, and vastly underrated. While it may be harder to measure than those most often relied on to create stability, it has been shown to improve performance, profitability, and ultimately, the viability of a company. What is this mystery function that serves from the root through every stage of growth and expansion and is arguably one of the most overlooked indicators of success available to individuals and companies today? Clarity. In this video, I explain the importance of inserting clarity into your business toolkit. 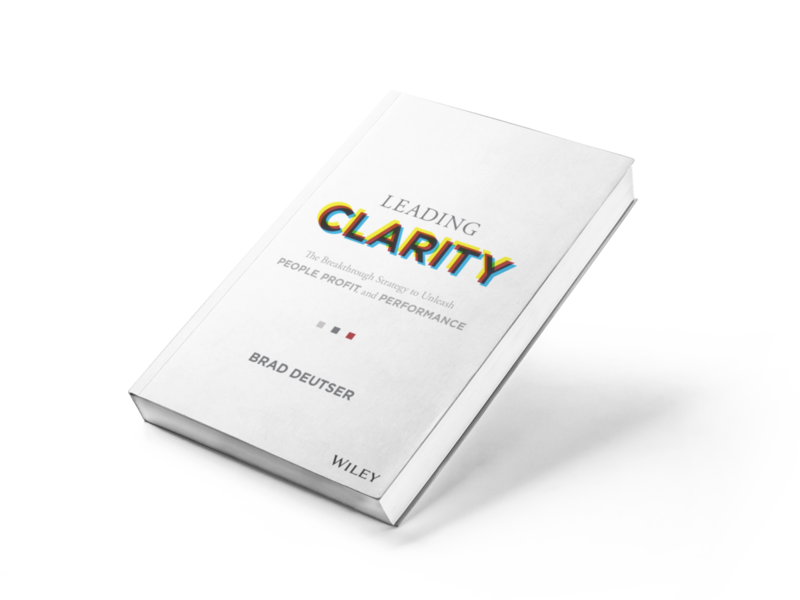 Instead of finding clarity, we know and understand that real value occurs when you, and ultimately your organization, are in clarity, which is a state that has both a form and methodology that can be relied on and can facilitate quick, and sometimes effortless, recalibration when faced with challenge. Being in clarity opens a way of creating personal capital that allows you to be steady in any storm. Considered as a destination, clarity can be lost or obscured the moment the landscape changes, or the environmental factors dim your view. In clarity, we can see all factors, recognize them for what they are and what they can become, and we create connections that can be relied on to establish or reestablish equilibrium and an environment for growth.